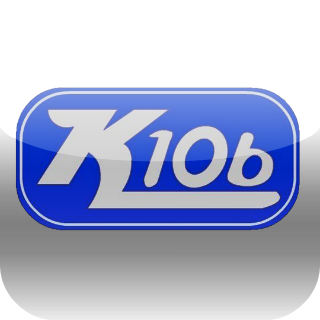 K106 will be drawing winners for the K106 Christmas Cash from October 28 to December 16! Each winner will receive $106 “K106 Bucks” which can be redeemed with any of our participating sponsors. Be sure to remember that you can only spend your K106 Bucks at those following places. -You do NOT have to spend all of your K106 Bucks at just one place.